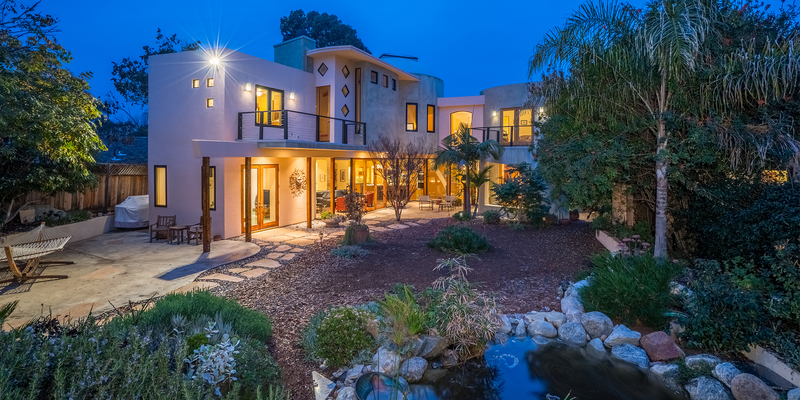 The breathtaking coastal city of Encinitas is located along six miles of Pacific Ocean coastline in northern San Diego County. 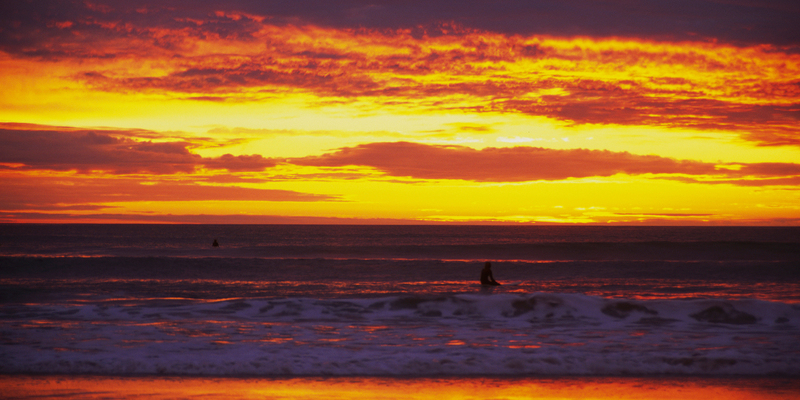 Serviced by Interstate I-5, Encinitas is about 26 miles north of San Diego and about 95 miles south of Los Angeles. Experience the eclectic downtown of Encinitas on historic Coastal Highway 101 filled with unique shops, coffeehouses, record stores and sidewalk cafes. The Encinitas coastline is characterized by cliffs, coastal beaches, flat-topped coastal areas, rolling hills, and steep mesa bluffs and is home to the legendary Swami’s and Moonlight Beach. Batiquitos Lagoon and the San Elijo Lagoon embrace the northern and southern tips of this extraordinary city. 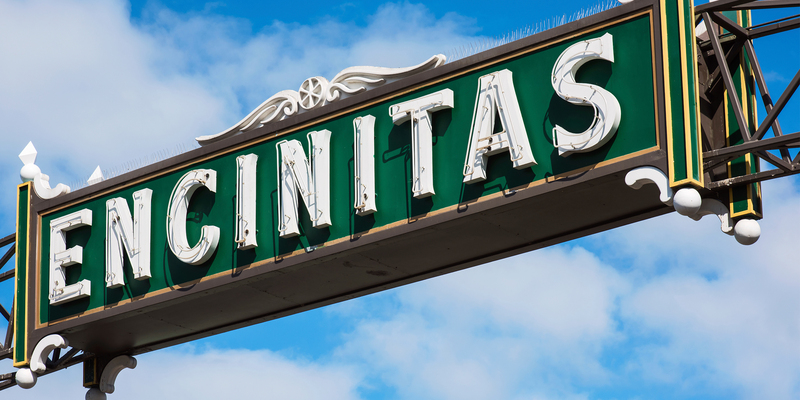 The city was incorporated in 1986, to create the city of Encinitas. Today, Encinitas retains the personalities of its unique communities, which are now five distinct city districts: "Historic Encinitas" is a small beach side area occupying the Highway 101 Corridor with a variety of businesses and housing styles; "New Encinitas" is a more recently developed district along El Camino Real featuring upscale homes, a golf course, and a shopping center; "Cardiff-by-the-Sea" is an oceanfront community made up of quaint single-family homes dotting the hillsides and overlooking the sea; "Leucadia" has an older downtown area lining the main thoroughfare on Coast Highway and is famous for its giant eucalyptus trees; and "Olivenhain" (which means "olive grove" in German) is a semi-rural region in eastern Encinitas with acres of open horse country and pastures. The largest single industry in Encinitas today is the growing of ornamental flowers; in particular the Christmas flower, the poinsettia. Encinitas is home to a significant flower growing industry alternately known as the "Flower Capital of the World," because of its extensive collection of unique nurseries and gardens. San Diego Botanical Gardens, the only one of its kind in the county, features nearly 4,000 kinds of plants from around the world and over 37 acres of exhibits, including rare bamboo groves, desert gardens, a tropical rainforest, California native plants, a subtropical fruit garden, and the West Coast's first interactive children's garden, the Seeds of Wonder. The San Elijo Lagoon Ecological Reserve, the largest coastal wetland in San Diego County, is a haven for more than 300 species of plants and over 295 species of birds. The reserve also offers over 5 miles of hiking trails open to the public. Golf enthusiasts will enjoy the new Encinitas Ranch Golf Course, a championship 18 hole par 72 course located on a magnificent sweep of bluffs that keep the ocean in sight from all over the golf course. Performing arts enthusiasts will appreciate La Paloma Theatre. Built in 1928, the theatre was one of the first to show "Talkies" (talking pictures) and has become a big part of Encinitas. Today, the La Paloma Theatre is a vibrant part of the Encinitas art scene and hosts many community and city functions throughout the year as well as daily programs such as concerts, stage productions and movies. If you need a realtor in Encinitas location, you can call us at (760) 670-2596 or can email us at assistant@vincentmorristeam.com. 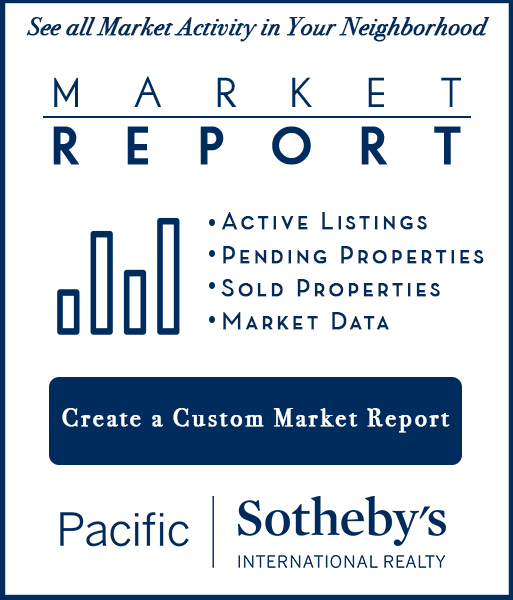 Looking to Buy or Sell a Home in Encinitas? Let Vincent Morris Team Assist You!